Along with genetics, fossils are one of the most useful windows we have into the natural history of life on Earth. Essentially, a fossil is a record of an organism, showing and the size, shape and texture of different body parts. Common examples of fossils include teeth, skin, nests, dung and tracks. However, not all fossils are formed in the same way. There are four main types of fossils, all formed in a different way, which are conducive to preserving different types of organisms. These are mold fossils, cast fossils, trace fossils and true form fossils. A mold fossil is a fossilized imprint made in the substrate. The substrate is the rock or sediment on which a fossil makes its mark. Unlike cast fossils, mold fossils are hollow. 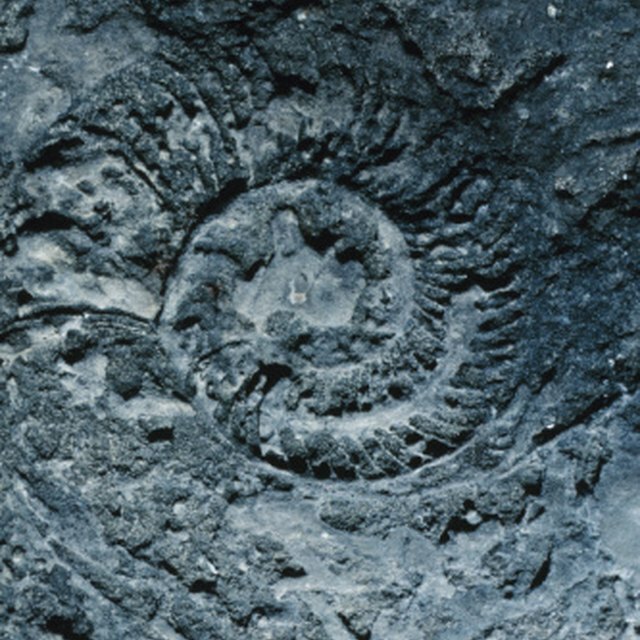 Due to the way this type of fossil is formed, the resulting image is a negative image of the part of the organism’s body that made the impression. In other words, it is backwards. Common mold fossils include skin, leaves, teeth, claws and embryos. Cast fossils are like mold fossils in that they formed, at least in part, with an imprint made in a rock or sediment. However, cast fossils go one step further. Once the hollow mold is present, they are subsequently filled in with minerals that later harden for form solid rock. In other words, mold fossils take up negative space and cast fossils take up positive space. Cast fossils also include skin, leaves, teeth, class and embryos. Trace fossils, also called ichnofossils, do not contain information about the organism itself. Rather, they contain information on traces left by the organism. 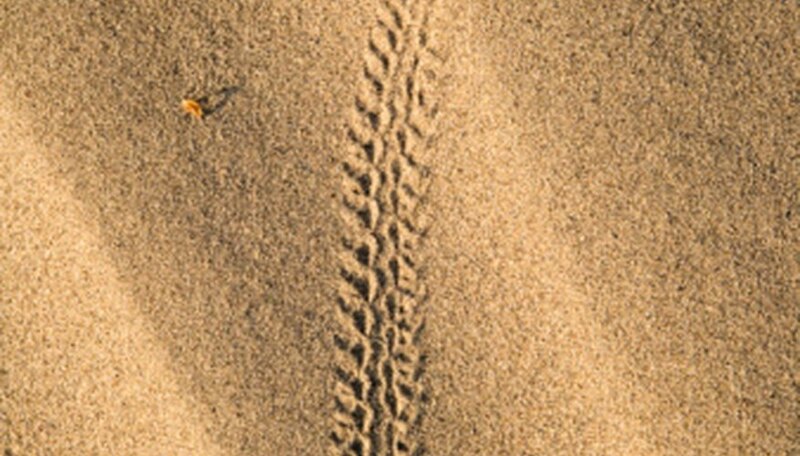 Common examples of trace fossils include burrows, nests, footprints, dung and tooth marks. These are the most common type of fossil, and can sometimes offer more information on how the organism lived (e.g. how it hunted and how it rested) than fossilized body parts can. True form fossils are large body parts of an organism that has been replaced by minerals. True form fossils are formed by a process called petrification. Common examples of these fossils include limbs, torsos, fingers, and heads. Unlike molds and casts, they are not formed using an impression. Rather the part of the organism is displaced by minerals that harden to become rock. Evans, Mike. "Describe the Types of Fossils." Sciencing, https://sciencing.com/describe-types-fossils-8147260.html. 24 April 2017.